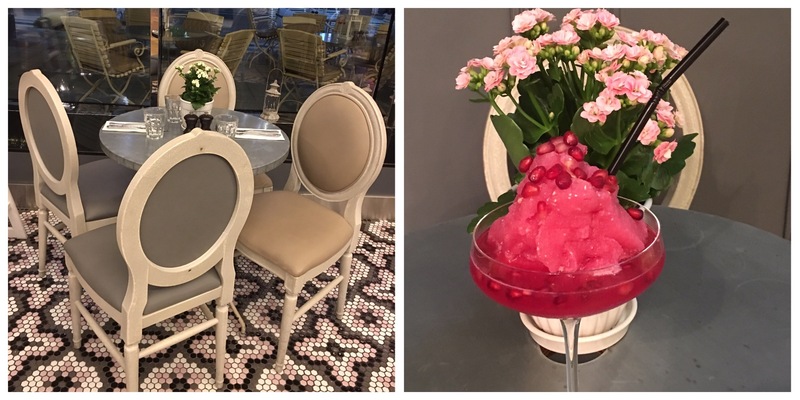 Last week, I visited Aubaine one of my favorite French restaurant for an Iftar preview. Aubaine is an elegant and classy French restaurant that originates from London. It is well known for its handcrafted bread, excellent Pâtisserie, stunning setting and flawless service. Aubaine has two outlets in Dubai- The Dubai Mall and City Walk. Throughout the holy month of Ramadan, both these Aubaine outlets will be offering Iftar and Suhoor to guests. For the first time, Aubaine has introduced Iftar buffet for Ramadan. You can expect an Iftar with a French twist. Aubaine has crafted a menu of sumptuous delights, promising a delectable French feast infused with Arabian influences. 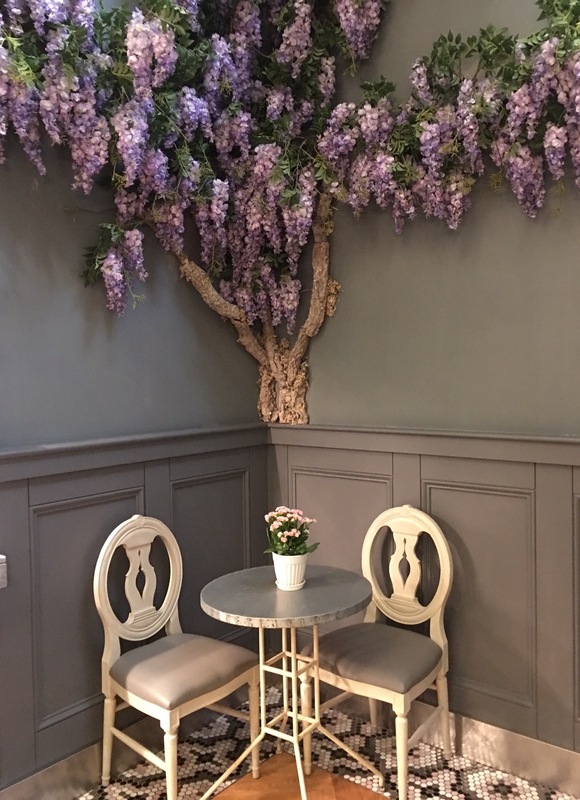 In the beautiful atmosphere of Aubaine, where Parisian salon meets Provençal bistro, guests can sit back, relax and enjoy this special time of the year with family and friends. Throughout the holy month of Ramadan, guests can savour a range of delicious starters, unique main course dishes and scrumptious desserts. The Iftar buffet is priced at AED 150 per person including fresh juices. Diners can break their fast with Medjool dates and Laban. Followed by hearty and wholesome Lentil and Harissa soups. 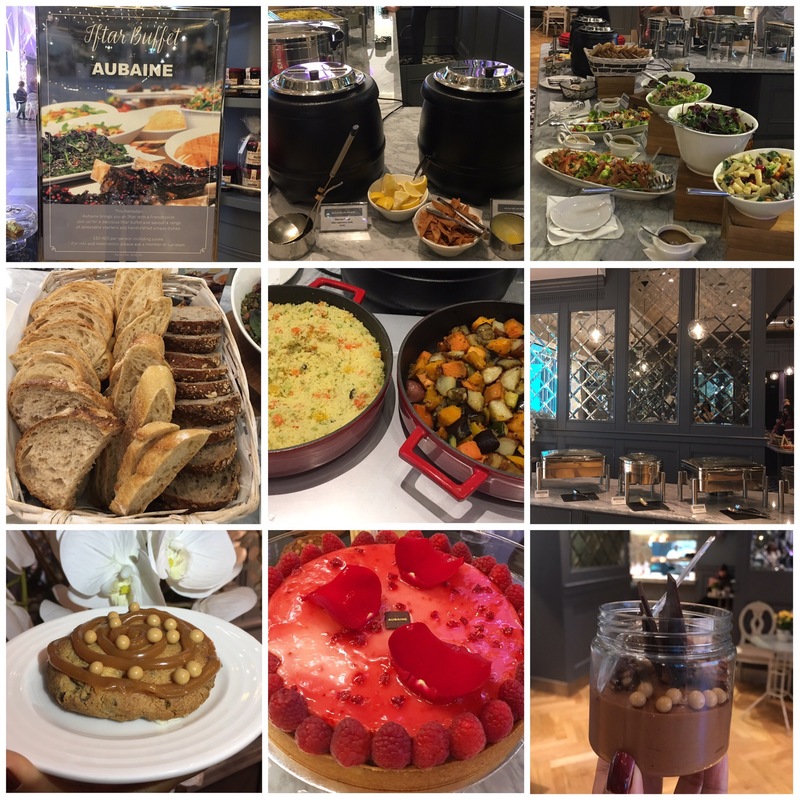 For appetizers, the Aubaine Iftar buffet offered a good selection of light, healthy and tasty salads like Lentil, Fattoush, Mediterranean, Pasta and Superfoods salads. We loved the wide array of main course dishes. Some of the most recommended dishes are Slow cooked short rib with prunes, Spiced braised lamb shoulder with apricots, Lemon and herb corn fed chicken and Oven-baked fillet of salmon. All these dishes are served with a selection of Grilled vegetables, Couscous, Saffron rice and Pilaf rice. For me, the highlight of their Iftar buffet is the desserts. We relished the assortment of sweet creations, crafted by their team of talented and creative dessert artisans. Each and every dessert was deliciously different. Our absolute favorites were the Lemon Tart, Rose Tart, Profiteroles, Chocolate Mousse, Mille Feuille and Mini Éclairs. There will be a new sweet surprise to discover every day in their Iftar buffet. During Ramadan, Aubaine will be offering an exquisite a la carte Suhoor menu from 9:30pm. We loved the delicious Iftar buffet at Aubaine. It is one of the Iftars worth trying. These prices include large bottle of local water on arrival and 3 juices.